it's no secret that i love my girl thursday. "thursday" has such great taste in vintage fabrics & really knows how to make them look better than ever. 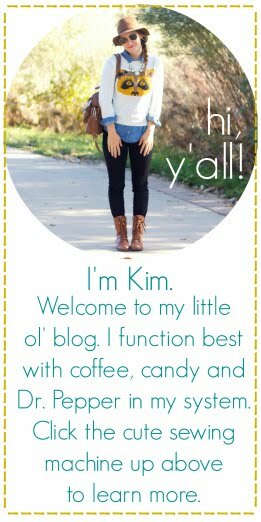 her blog is pretty darn entertaining, if i do say so myself. my favorite items in her shop are the chalkboard totes. they are really just too fun. she also has some awesome belt buckles, which i bragged about here. fun aprons & simple, yet useful totes also dwell in her corner of etsy..it's so refreshing to find unique shops on etsy, and i mean truly unique, and her shop is definitely a gem. thursday has so graciously decided to give one of you precious readers a $30 store credit to her etsy shop! baddabing baddaboom, people! 1. head on over to my girl thursday & leave a comment with your favorite item from the shop. love the reversible apron, for sure! I LOVE the Simple Tote it is so fresh and carefree!! P.S. Her shoppe is so darling!!! love the blue simple tote! the tote bags are adorable! The tote fabrics are fantastic! The Simple totes are simply awesome. And they're on sale! Bonus. and the word verification code I just had to put in was "mumplode"! Interesting mind picture. Loving the chalkboard tote! So stinkin cute! i love her simple totes! they are all so cute! facebooked. this is just too much fun! i'm super intrigued by the chalkboard totes! Too bad its reserved! But i love the simple tote she made for SEWSEAS! I'll have to say my favorite is the You are my sunshine belt buckle. So unique! There is a pink floral, simple tote that I would get. oooo i love all of the aprons!! reversible apron! it would be perfect for bath time with the bambino. her new hobby is splashing! I love her simple totes. They would be perfect for some library books! I looove the totes- all of them. The patterns are the best! The chalkboard totes! love them! I totally need an apron and those are SO CUTE! Reversible apron - yes please! def the chalk board totes. SO CUTE. ps: the verification word was "boomi"... i feel like that's something you'd say. i want one of her aprons! Love the simple tote with the flowers! I love the chalkboard totes! my favorite is the revesable bag saved for sewseas. eeeeek. in love with all the simple totes - esp the one with light pastel flowers all over it. the chalkboard one is so fun too!!! I love the chalkboard totes...all of them!! Those chalkboard totes have been on my wish list for a while now--looove them! The chalkboard totes are cute! the reversible aprons are gorgeous! The simple totes are perfect! OMG the shirley - doll face resin belt buckle is the cutest buckle ever!!!! 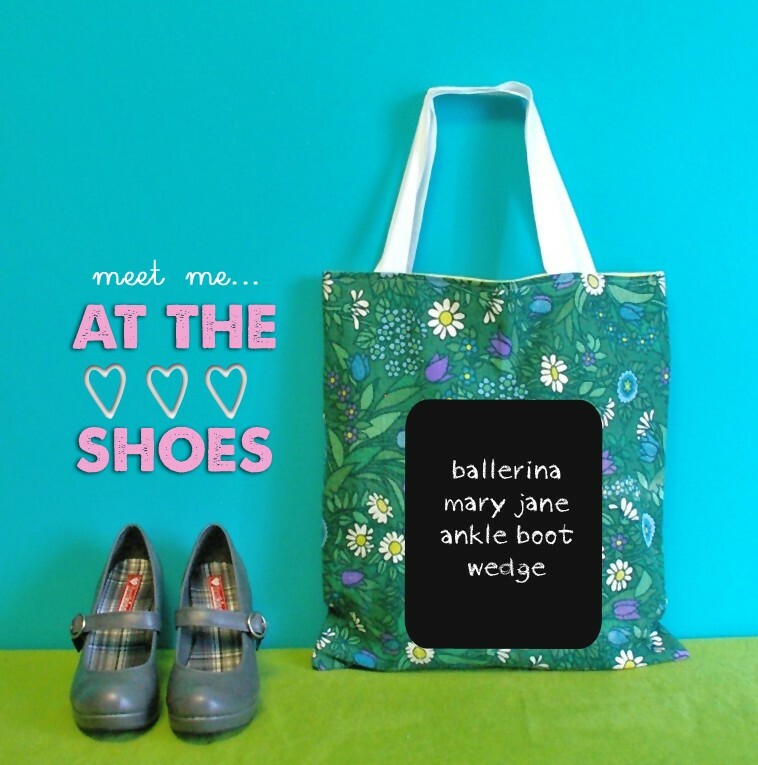 love the At The fabrics chalkboard tote! I love all the totes. so pretty and yet very useful. love the yellow reversable apron! I love the Simple Tote! love her chalkboard totes! Clever! The reversible aprons are amazing! And I've been baking quite a bit lately, they would come in super handy! everyone needs a library bag! and why not a cute one!! Love the Simple Tote and the Chalkboard Tote! 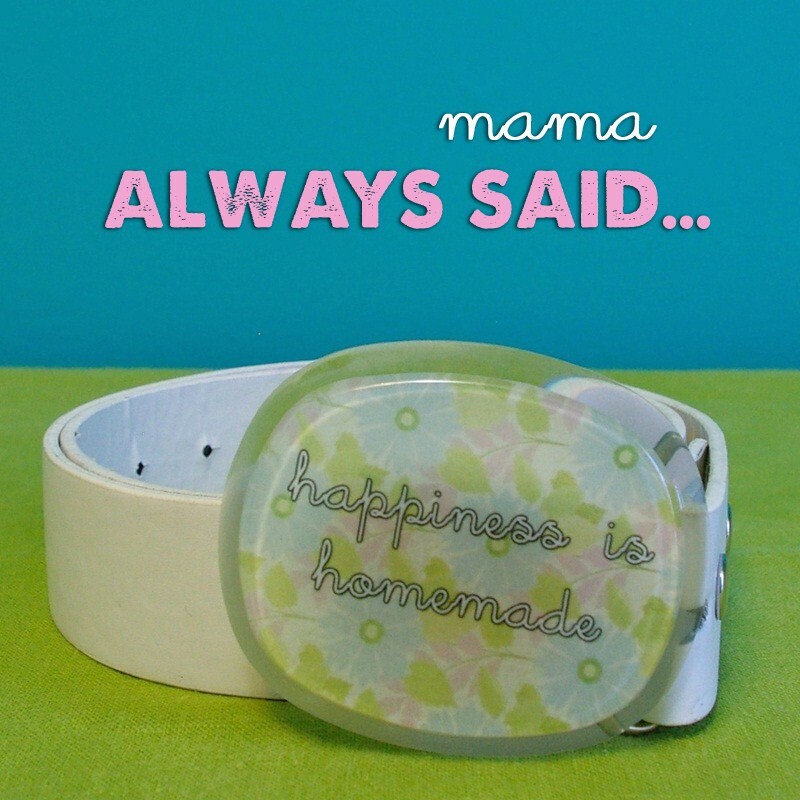 So in love with the You Are My Sunshine belt! 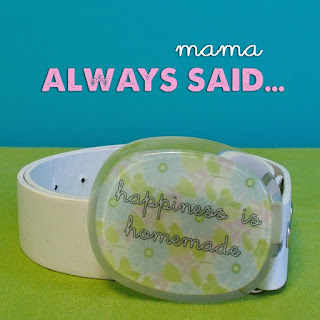 My momma ALWAYS says that! I love the totes! Perfection! I follow! all the reversible aprons are great - the "get messy" one is my favorite!